Besides office furniture, Techno Furniture also specializes in office chairs and link chairs with the purpose of providing comfortable seating in the office. You can choose from a wide range of office chairs which are both stylish and durable. 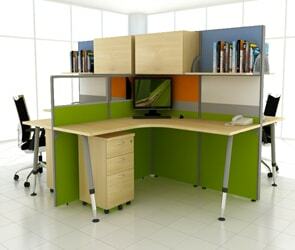 Techno Furniture offers office open plan partitions that are flexible and reliable to suite your office space. 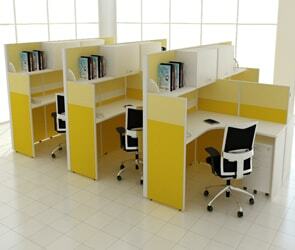 Our office partitions are ergonomically designed and stylish for any office environment. 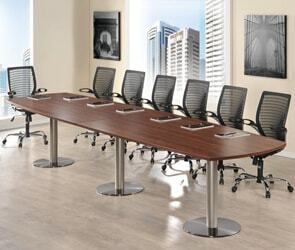 Techno Furniture manufactures a wide range of office furniture systems including office chairs, computer desks, conference tables, coffee tables, reception desks, boltless racking, newspaper and magazine racks, and steel cabinets. TECHNO FURNITURE INDUSTRIES (M) SDN BHD vision to be a leading innovator and manufacturer of high quality Malaysia office furniture, office chairs, office seating, open plan partition at competitive prices. We aspire to become major player in the market in next 5 year. TECHNO FURNITURE INDUSTRIES (M) SDN BHD is a manufacturer and wholesaler of office furniture, office open plan partitions, custom made office furniture, office chairs and seating. To each and every customer, we offer the best for our every customer, giving them best value for money without compromising on product, quality, timely delivery and customer satisfaction. Our office system furniture, office chairs, office seating, and office open plan partitions and custom made office furniture are well designed, ergonomically functional, ascetically pleasing, durable, using high quality materials and marketed at wholesale prices. 81550 Bandar Iskandar Puteri, Johor.